Sorry,the fields marked in red need your attention, please fix them to continue. 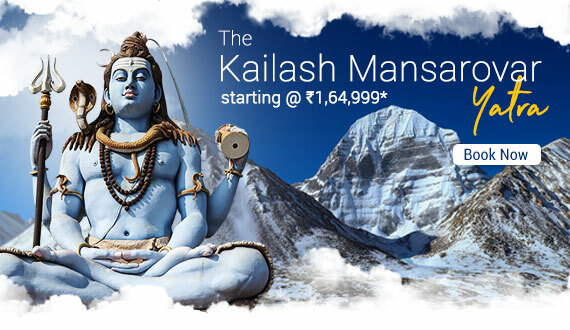 Best offers exclusively for you! Whether it’s your first international trip or you have travelled abroad multiple times, planning a holiday to a distant land is always a special feeling. Our international tour packages are crafted to perfection and hold a high regard among customers who have been travelling with us. Here, take a look at our top international holiday packages. Holidays in India make you experience remarkable diversity in terms of traditions, cultures and even culinary treats. India has abundant natural beauty, exquisite temples, the icy northern mountains, sun-washed beaches, vast & beautiful deserts & we can keep going on. 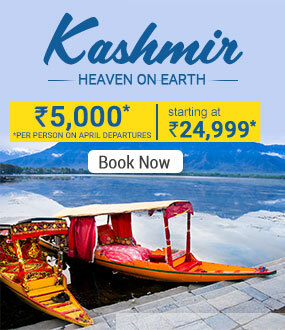 Enough said, come and explore our India holiday packages. 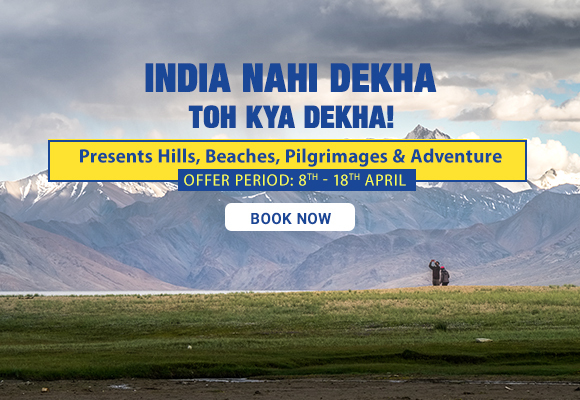 Whether you are planning your honeymoon in scenic Kashmir or picturesque Switzerland, Thomas Cook India’s honeymoon packages are tailor-made for couples who are looking to escape into natural beauty to let off steam. 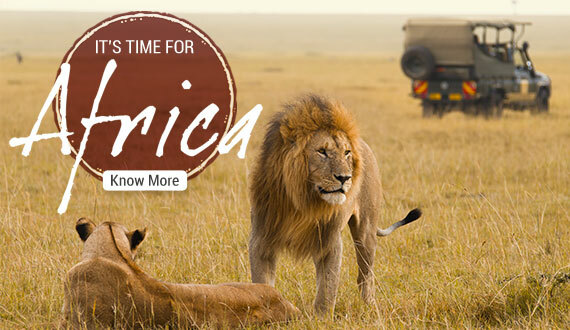 Your visa is a gateway to explore amazing destinations that will thrill and fascinate you. And tourists are always looking for places, where they can create memories and visit historic sites. 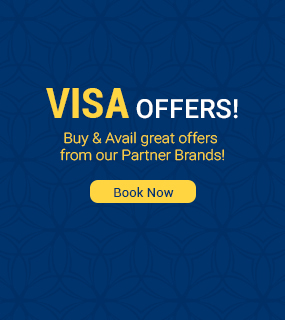 If you want to indulge in the best retail therapy, then apply for a Dubai visa or a Singapore Visa as these are considered hotspots for tourists. However, if you want to enjoy best of the both worlds, then apply for a Schengen visa or get a China visa as these surreal destinations are blessed with beautiful mountains, great landscapes and majestic infrastructures. There are many tourists, who are fond of having a grand experience and visit spectacular places such as United Kingdom and United States of America; they therefore apply for a UK visa or a US visa. Then there are those globetrotters, who get elated with places that lure you with mesmerizing architecture and exotic wilderness, so the best thing is to apply for a Canada visa and Qatar visa. Nowadays, visa applications are also easy, with so many online mediums, getting a visa is simple, all you need to provide certain documents and you are sorted and ready to explore your favourite hotspot. “Travel is the only thing you buy that makes you richer”. We completely swear by this and believe in fulfilling travel dreams that make you invariably rich by the day. We have been selling beautiful experiences for years through our state-of-the-art designed holiday packages and other essential travel services. We inspire our customers to live a rich life, full of unforgettable travel experiences. Our mission is not just to be a travel agency which helps you book a holiday; we want to be your travel partner who would go an extra mile to help you choose an ideal destination and learn more about the place you have been dreaming to visit. 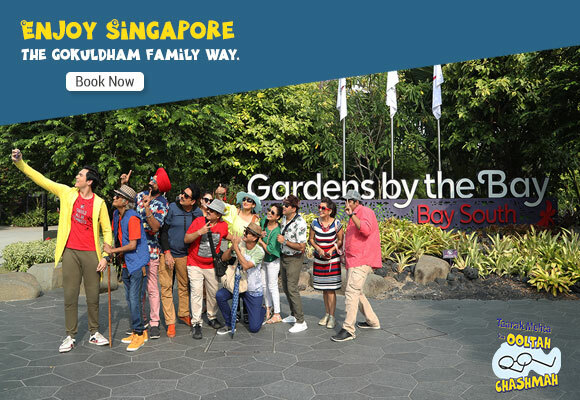 Since holidays are more about personal choices and interests, we bring to you customizable tour packages as well. We give you the prerogative to pick and choose anything that matches your interest. No matter how many travel experiences we sell every day, we ensure that you are the protagonist of your own travel story. Through our specially curated holiday packages, we want to take you on a journey where you intimately indulge with the exquisite beauty of India and distant lands. We want you to witness dramatic landscapes that are far beyond your imagination. The irresistible urge of Indian travellers to travel more these days is something that keeps us motivated to fulfil your holiday requirements. Our vision to give you a seamless holiday experience makes us one of the leading tour operators in the ever-expanding travel industry. It’s not the bragging game but we truly are the all-rounders of holidays and we can vouch for that. Travel anywhere in the world, your flight, hotel booking, sightseeing and most importantly your comfort is our responsibility. Our tour packages in India will acquaint you with serene backwaters of Kerala, mystic hills of Ladakh, the grandeur of Udaipur, untouched beauty of North East and carefree vibes of Goa. 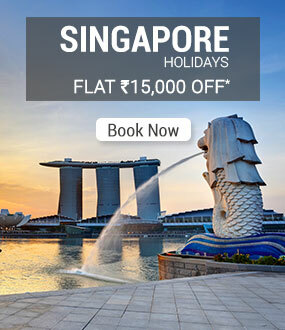 Along with tailor-made packages for all the renowned destinations in India, we have tour packages for intrepid travellers who love walking the offbeat paths. With us, you can explore the lush green and refreshing beauty of Coorg, quaint hills and meadows of Dalhousie, the offbeat hill town of Tawang and the scenic hills and valleys of Kalimpong, West Bengal. It goes without saying that these are just a few pearls in our holiday treasure box. With us your honeymoon and long weekend holidays are also sorted. We understand that honeymoon is a one-time and long lasting affair. With honeymoon begins a beautiful journey togetherness and eternal love. It will always be those special moments that you cherish for a lifetime. Our honeymoon packages will enhance your special moments with a perfect background setting, impressive experiences and comfortable accommodation. We understand how important your long weekends are and thus have ingenious long weekend holidays for people who are looking to escape the daily grind and let off steam. To ensure that you have a fulfilled holiday and wholesome experiences, all our holiday services are at your beck and call. 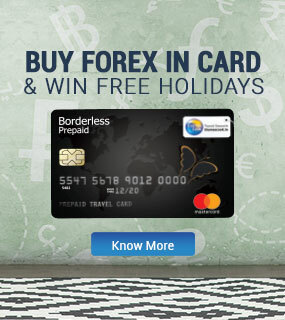 On your international holiday, we ensure that you are well-equipped with foreign exchange, visa and travel insurance. 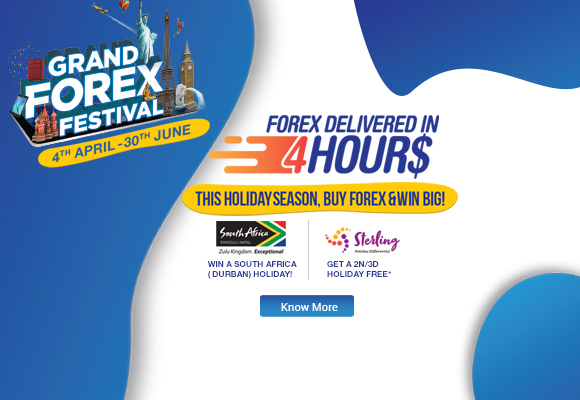 We are the pioneers of foreign exchange in India and booking forex online is simple and convenient with us. Our online visa services are one-of-a-kind and make the cumbersome process of booking visa a cake walk for customers. We also provide special visa, forex and travel insurance services for students travelling abroad for study. Whether it’s booking flights or hotels for your travel, Thomas Cook offers everything under one umbrella. We also have cruise holidays for people who are looking for comfort and affordable luxury. We swear by the theory of keeping our customers happy and hence keep throwing surprises at them in the form irresistible discounts and offers from time to time. We offer best discounts on our best-selling tour packages to customers who choose our impressive services time and again. Let’s remind you once again that we don’t aim to be your tour and travel agents; we strive to be your holiday partners forever.